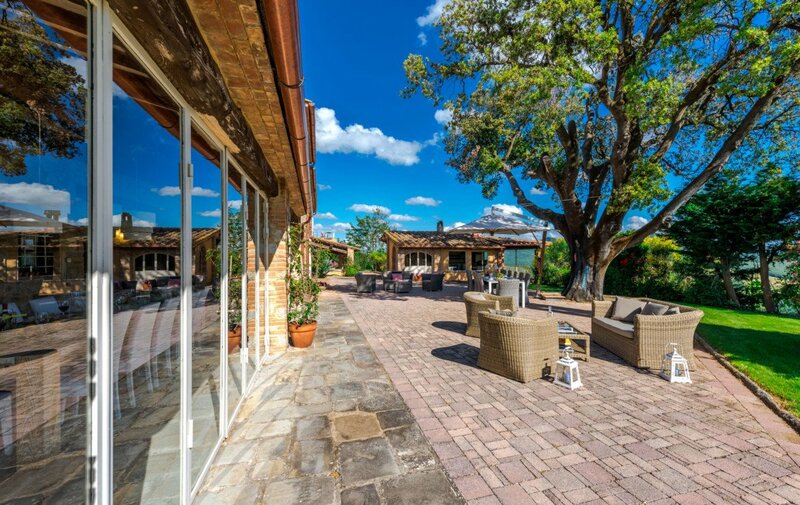 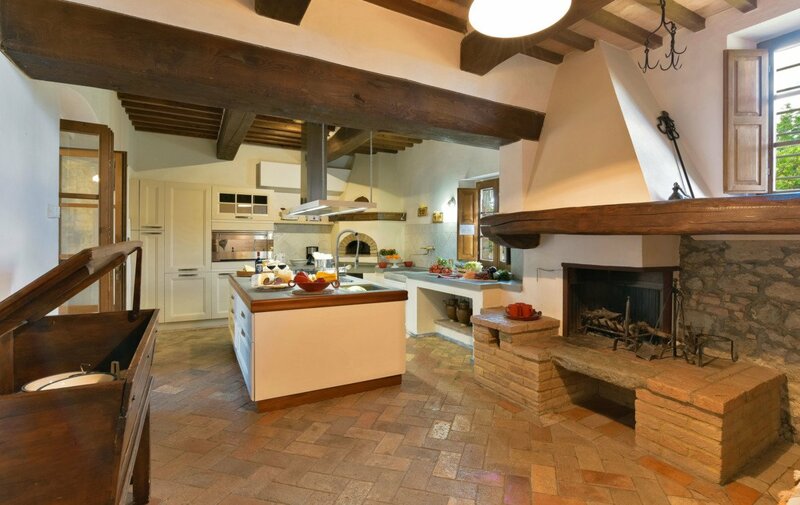 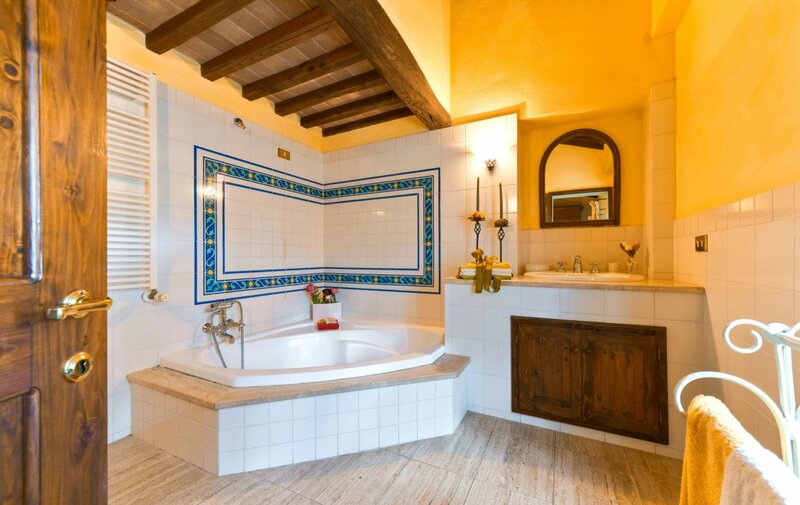 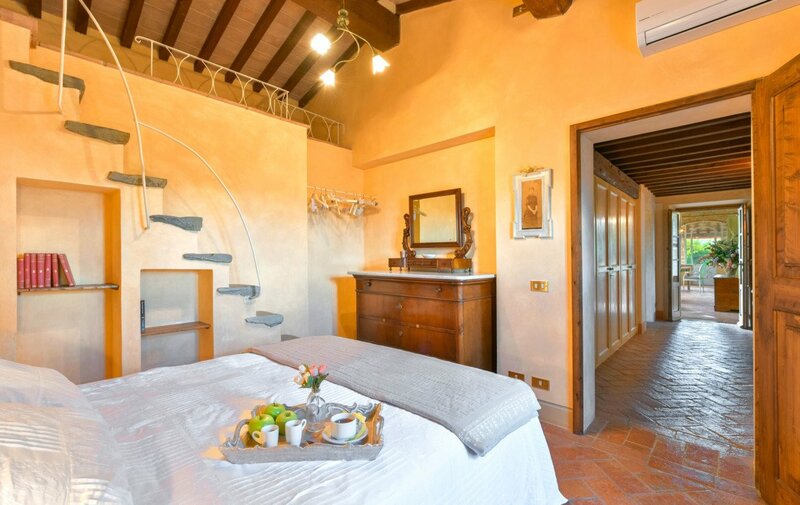 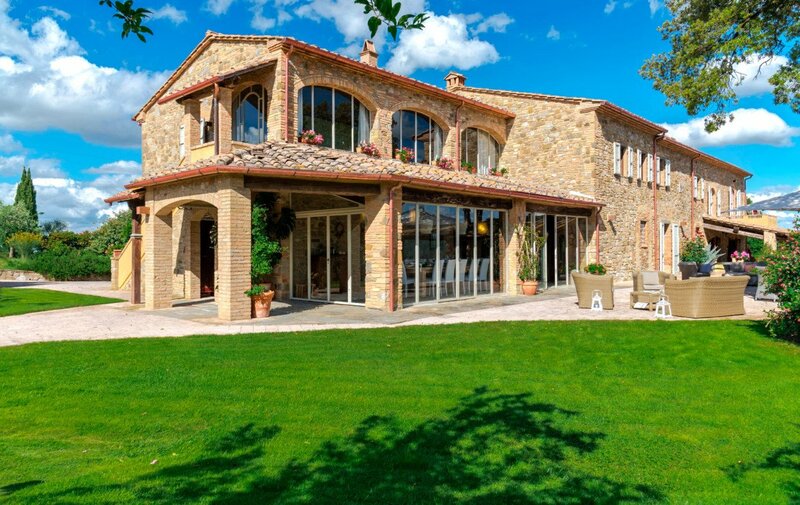 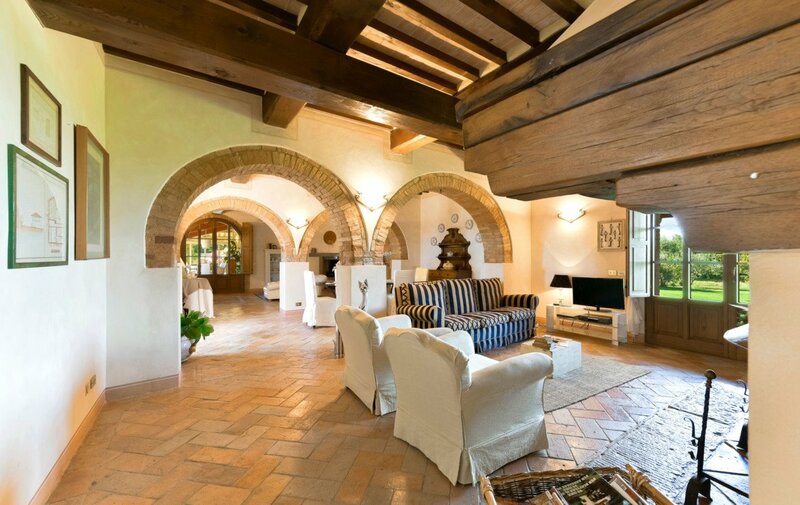 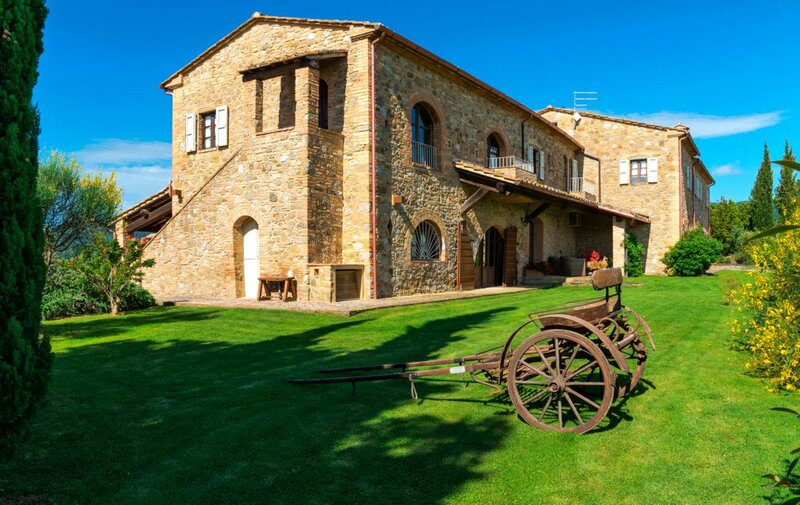 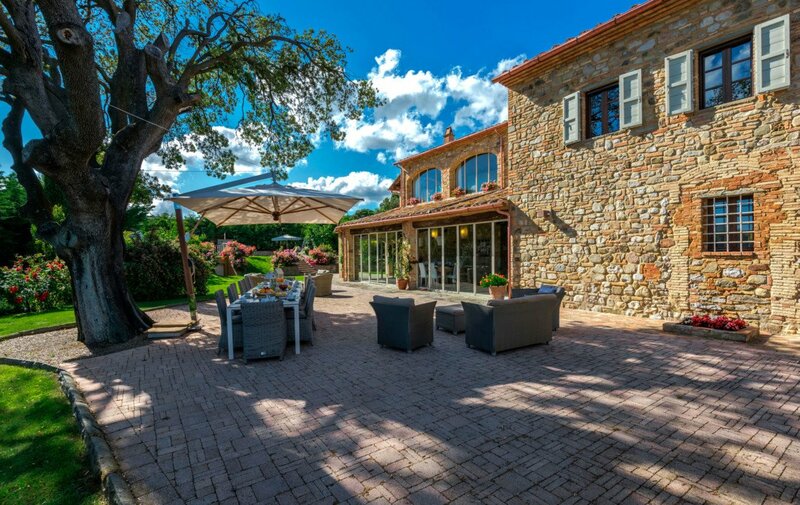 Amazing renovation of a typical Tuscan villa in the countryside located near Volterra – a charming medieval village in the heart of the Tuscan countryside – and only 5 minutes from the Theatre of the Silence, a natural amphitheater hosting every year an international musical event organized by the tenor Andrea Bocelli. 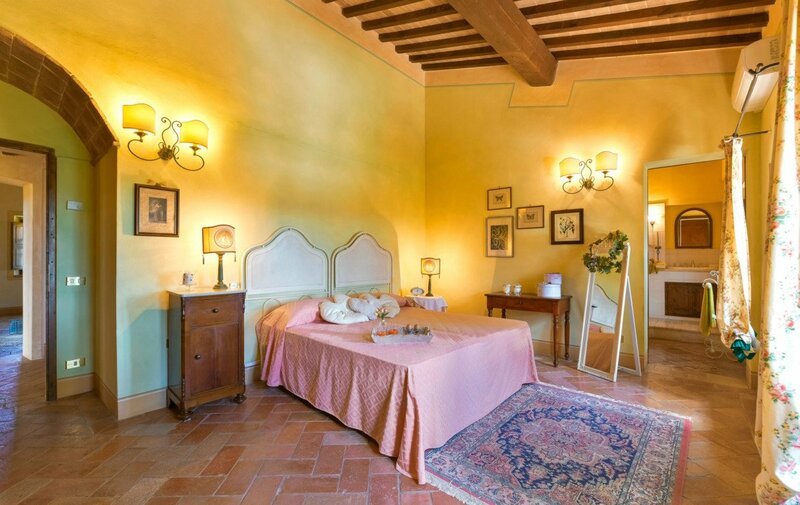 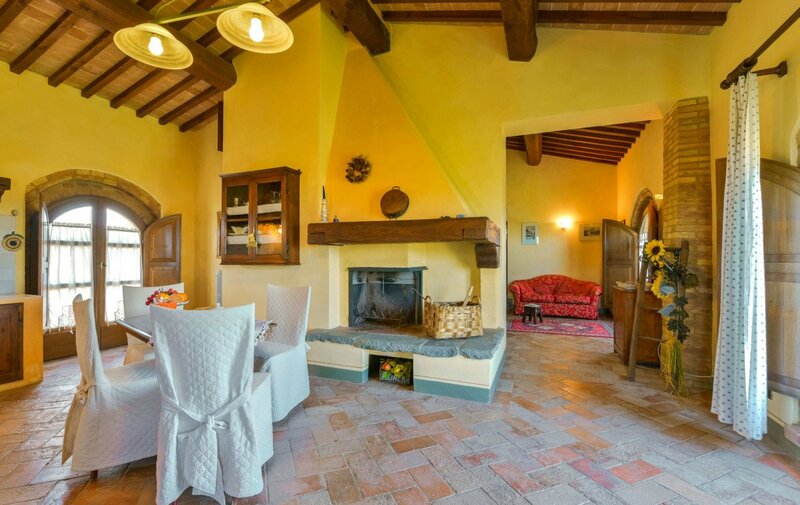 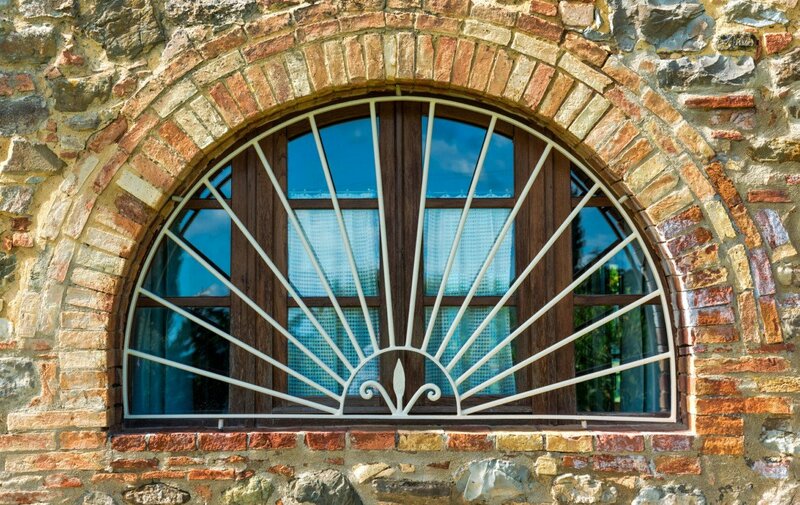 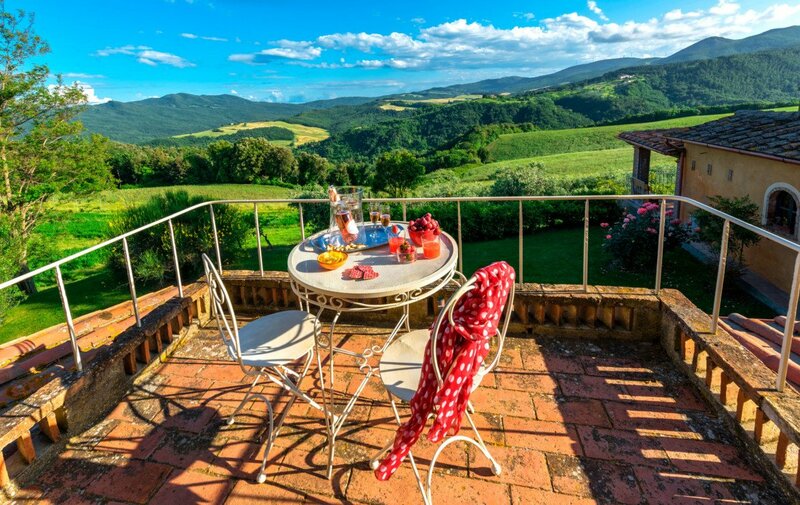 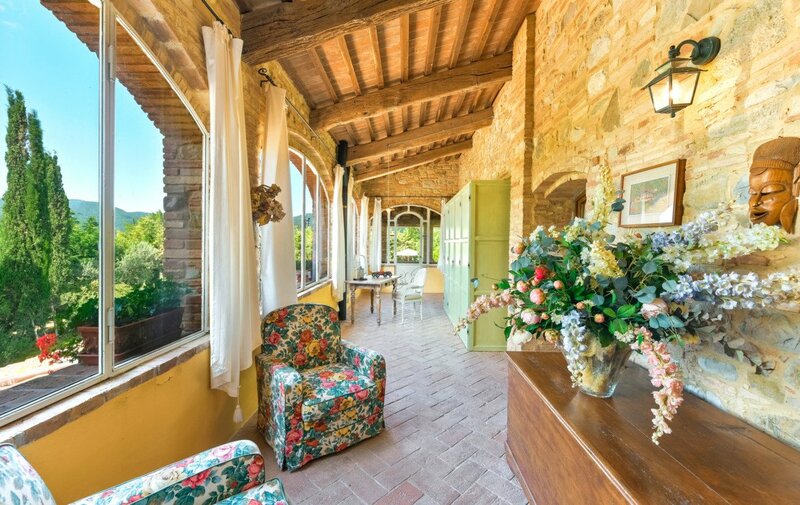 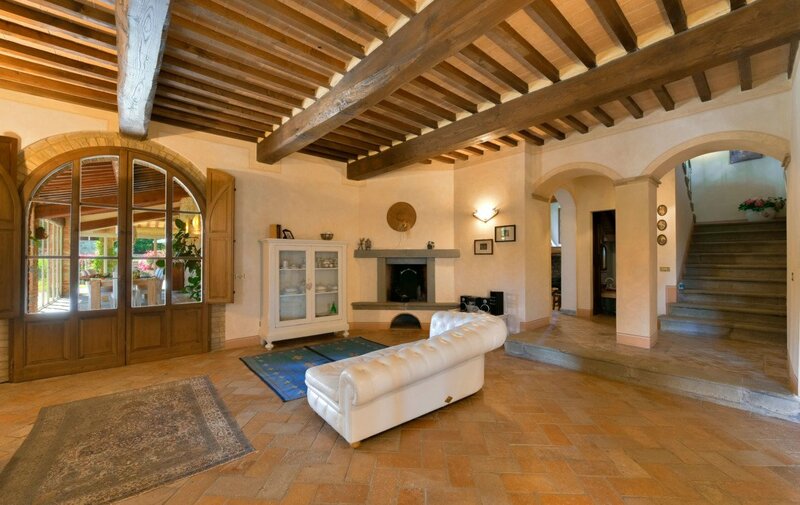 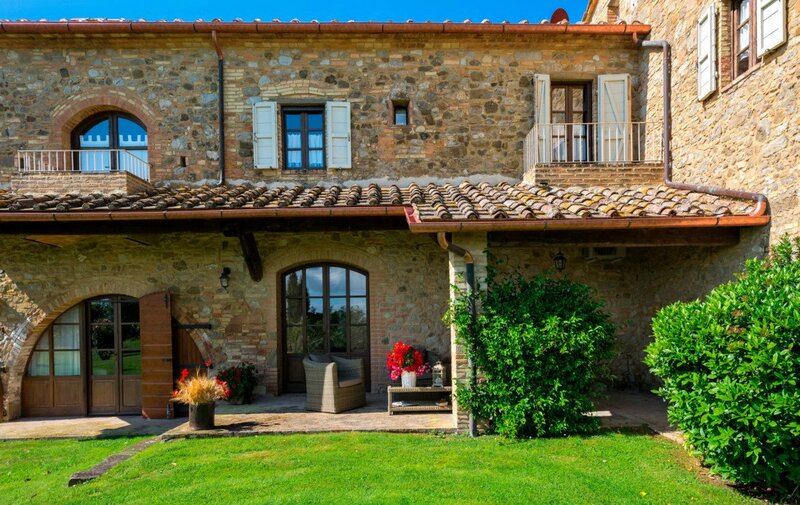 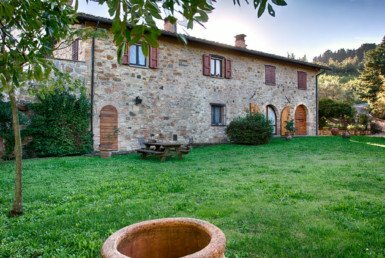 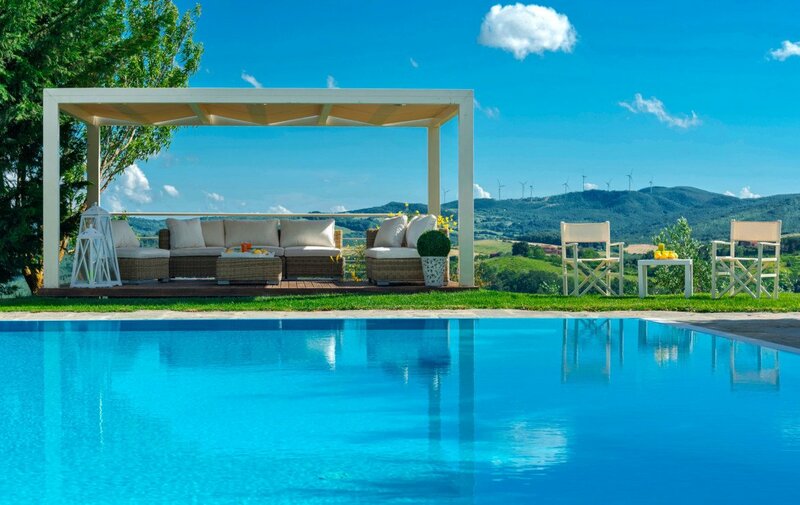 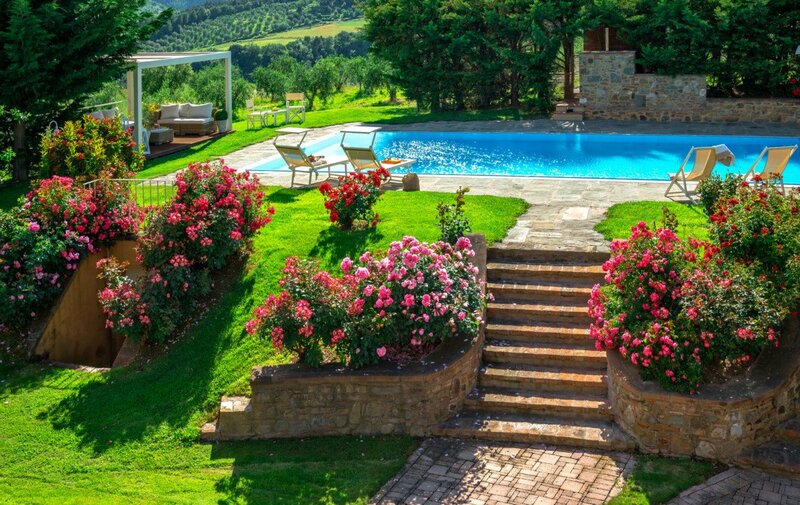 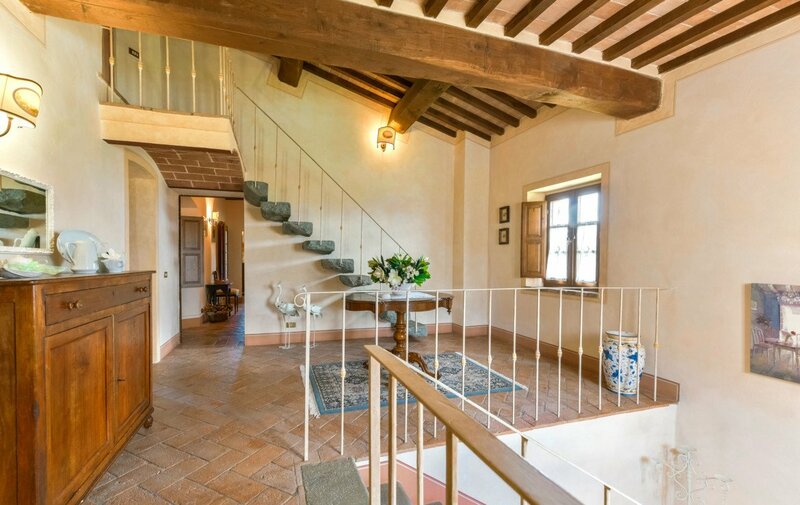 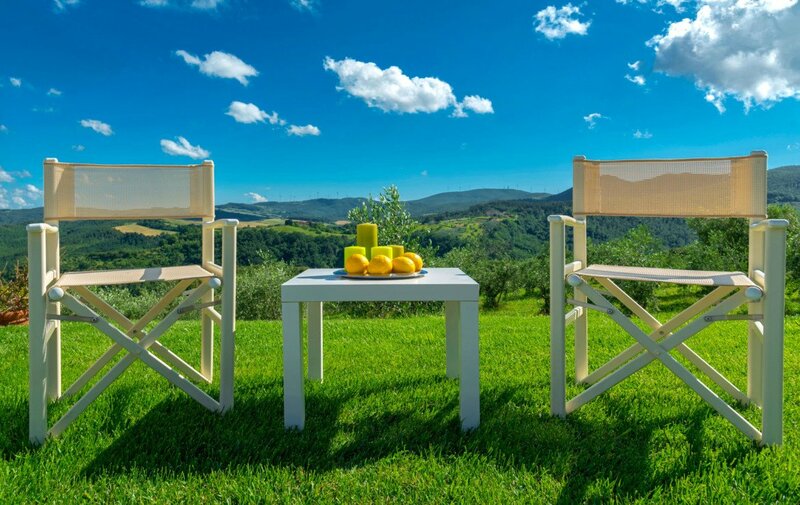 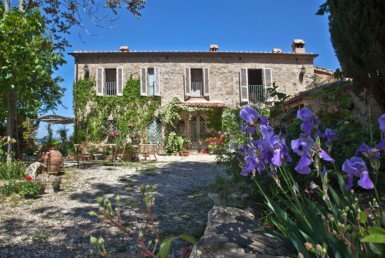 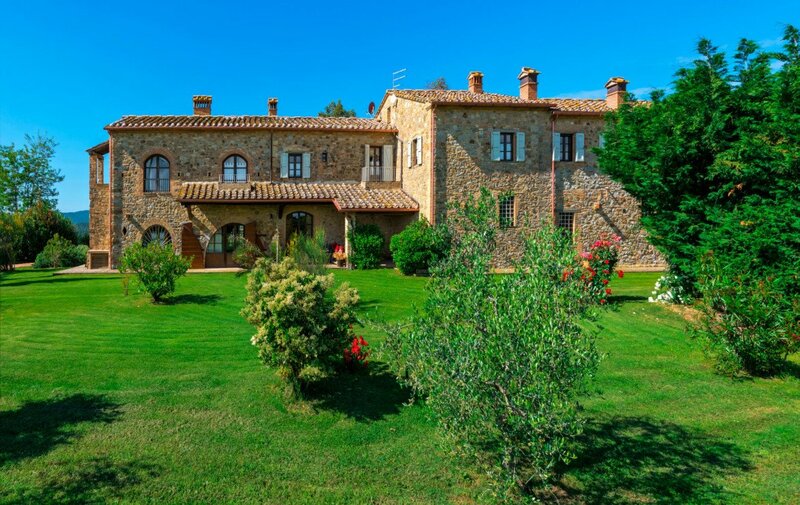 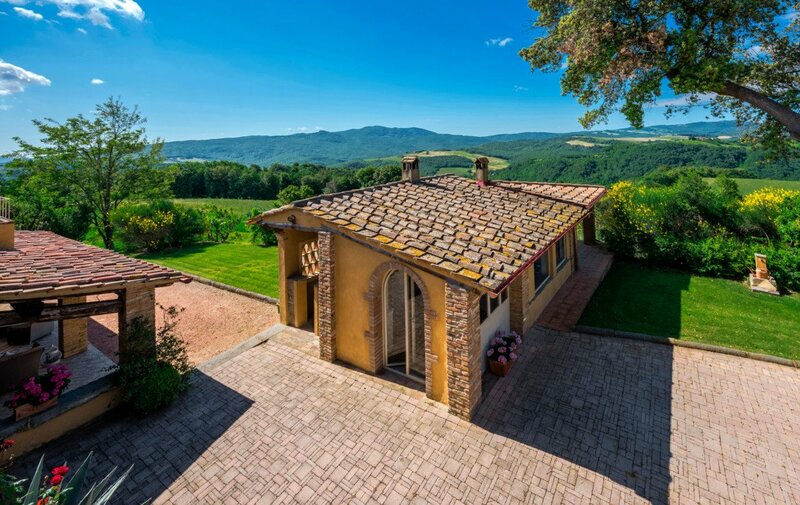 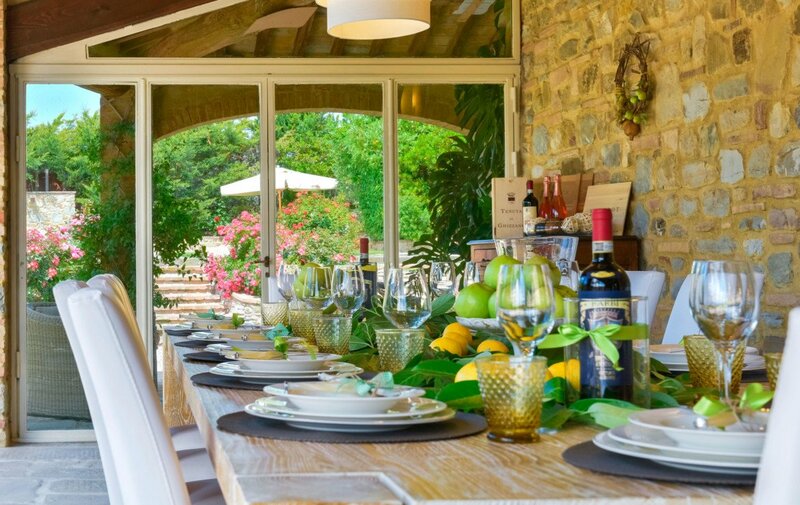 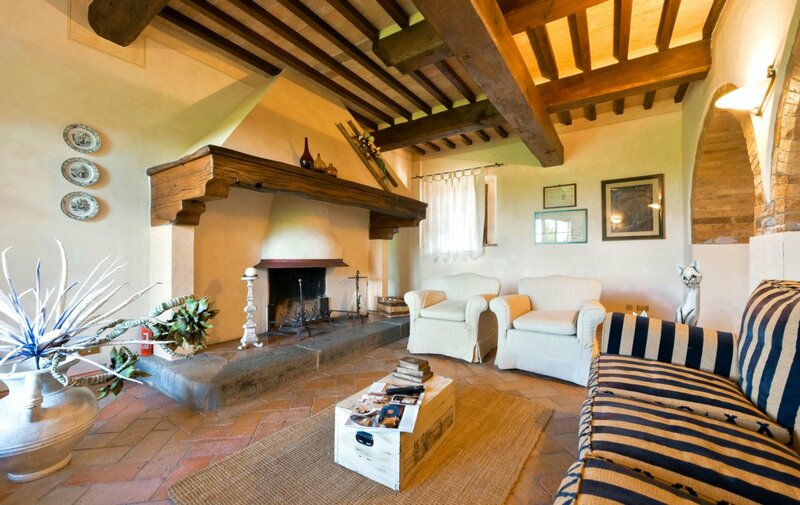 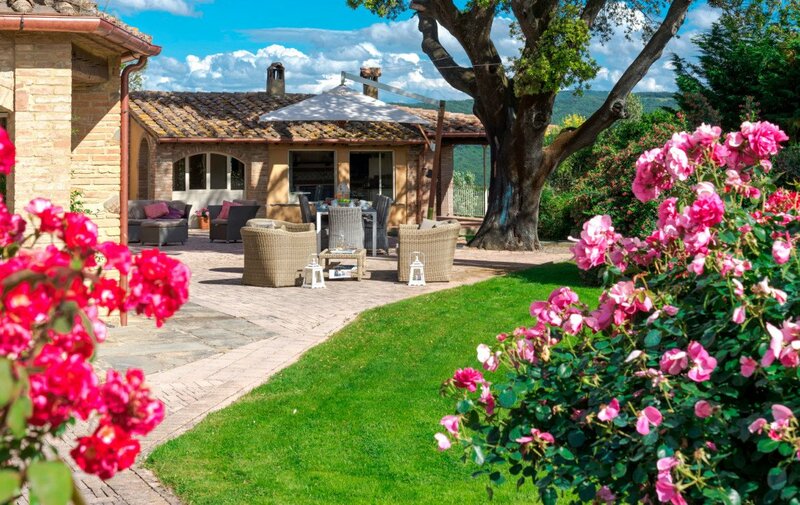 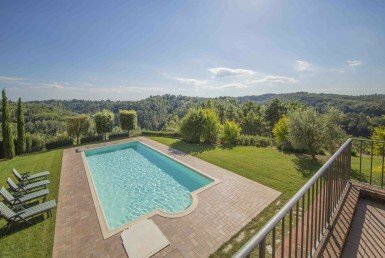 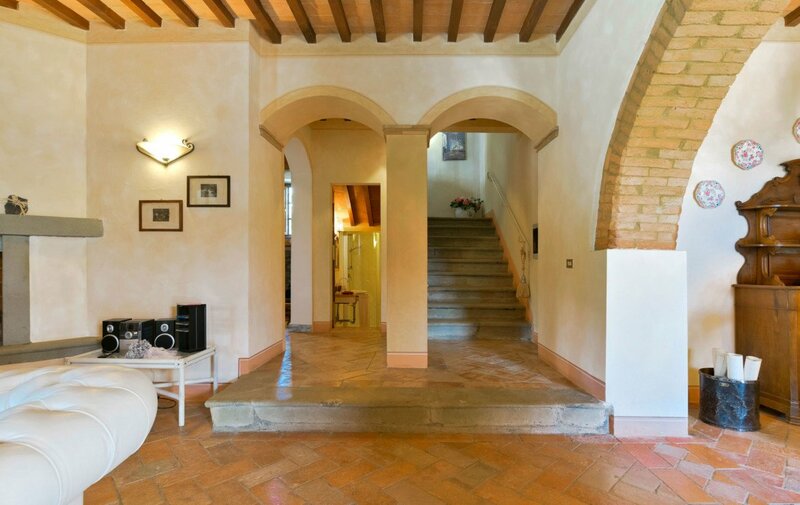 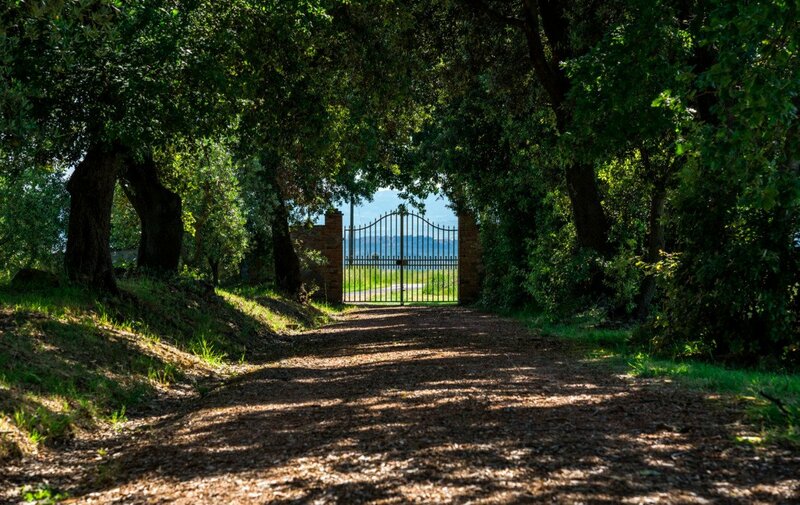 Villa Emma is the ideal accommodation for families or groups of friends wishing to spend a pleasant and relaxing holiday, immersed in the beauty of the Tuscan countryside and near the most beautiful cities of the region (San Gimignano, Florence, Siena, Lucca, Pisa). 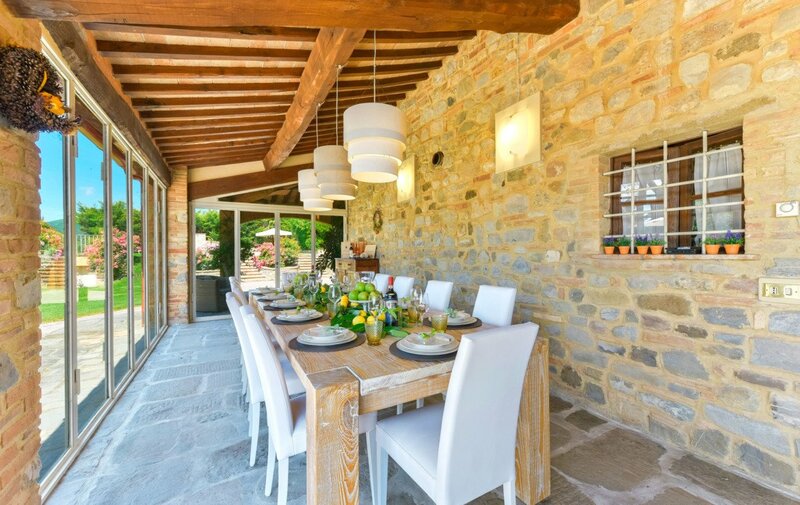 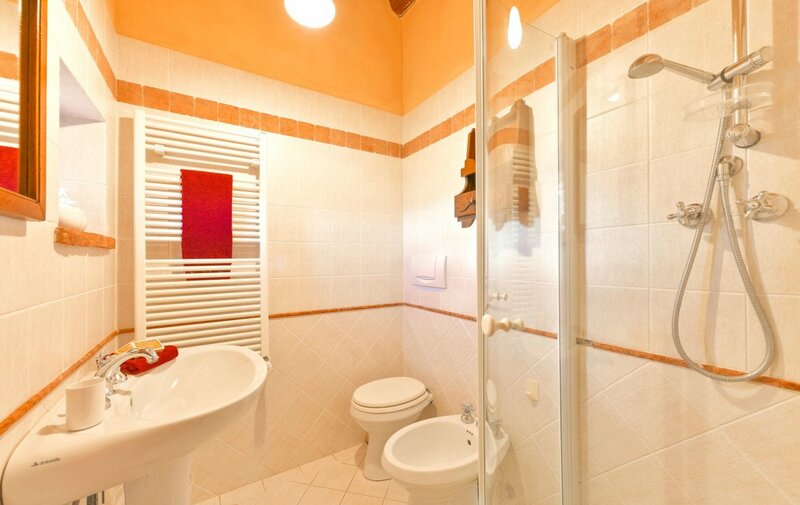 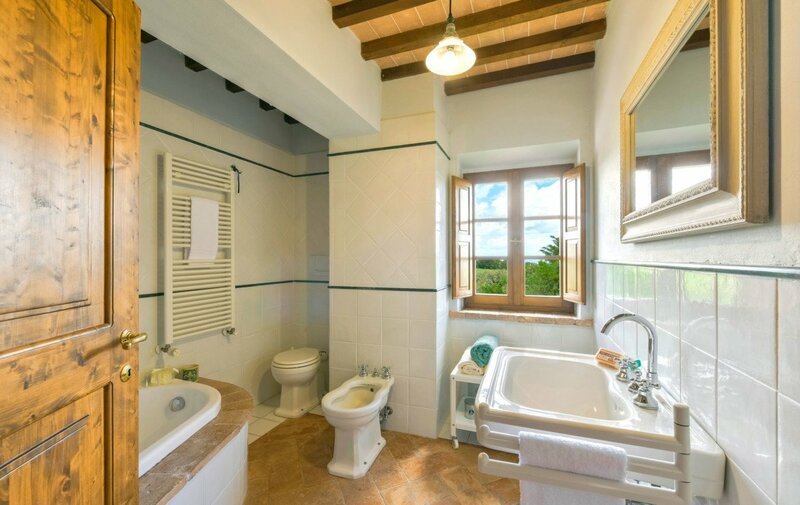 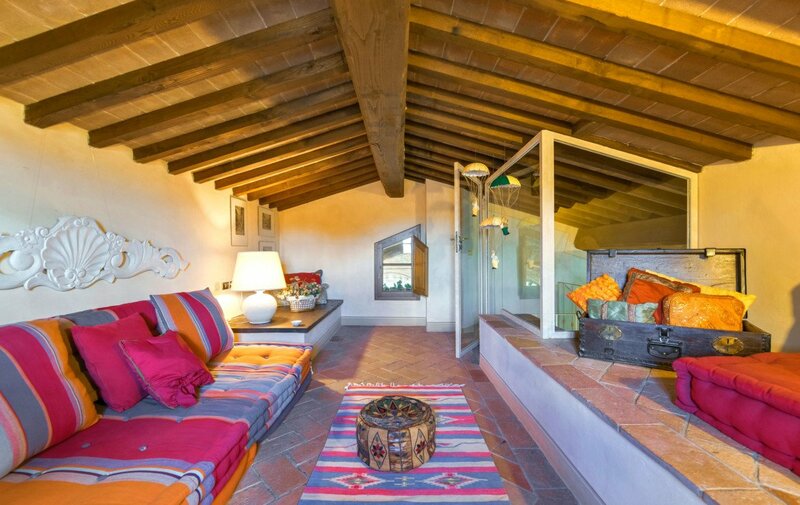 Equipped with all modern amenities, the villa has several outdoor areas (porches, gazebo, veranda) useful to relax or to eat outdoors, enjoying the excellent views of the surrounding landscape.